Every year we plant an assortment of vegetable seeds in the raised beds outside of our office building. Everyone in the office lends a hand in taking care of the garden in order to grow fresh, organic vegetables for people in need. 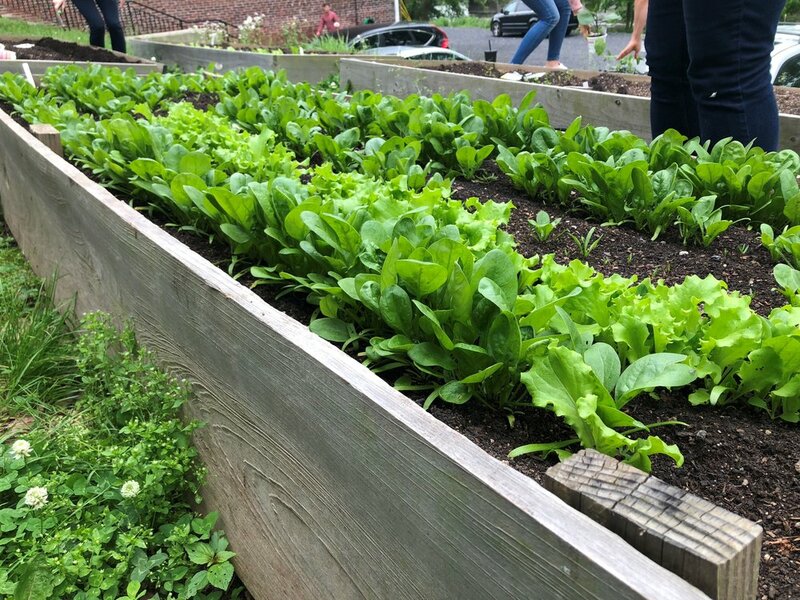 Once our veggies are fully grown, we harvest them and donate them to the local food pantry. Since 2014 we have donated over 500 pounds of organic vegetables. This is one of the most rewarding community outreach projects that we do with the GreenCircle team. GreenCircle purchases school supplies and backpacks for children in order to ensure that they have all of the supplies they need to be prepared for their first day of school. We pack 50 backpacks for children in grades K-8 and we donate them to Lifeline Baptist Community Church in Coatesville, PA. We are so happy that we were able to provide children with the materials they need to further their education. GreenCircle has donated 233 toys to Lifeline Community Baptist Church during the holiday season. Their program, A Lively Hope, accepts donations for children of parents who are imprisoned, newly released community members, children who have lost parents or loved ones to violent acts of crime, parents who have passed away while incarcerated, as well as parents who are in rehabilitation. The first year we bought gifts for 17 children and in the second year we bought gifts for 27 children. As the third year approaches we plan to buy gifts for at least 30 children. 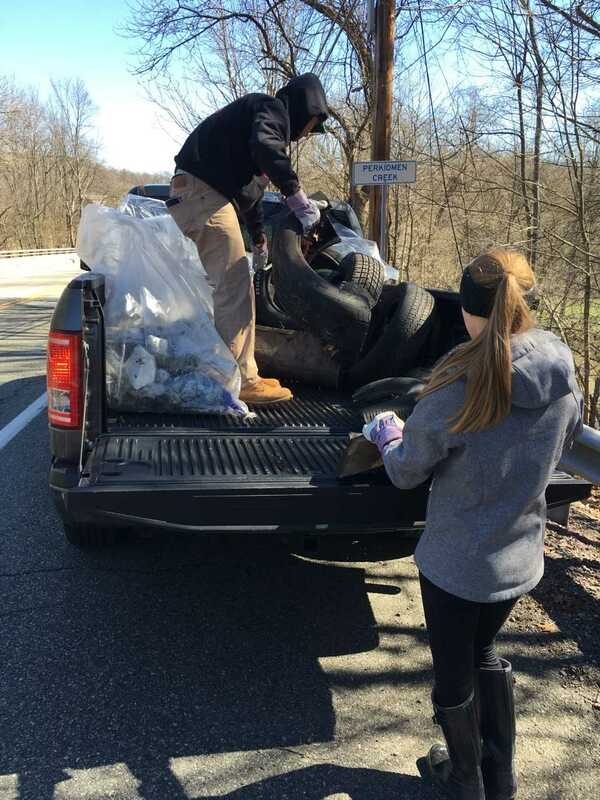 Each spring, the Perkiomen Watershed Conservancy hosts a watershed-wide clean-up event focusing on removing trash, tires and other debris from regional waterways. Looking to make a positive difference in the health of our local streams and nearby habitats, GreenCircle Certified has participated since 2009 and has collected hundreds of pounds of trash and tires from the local streams in our watershed. During the holiday season we honor our client’s commitment to sustainability by purchasing trees in their name through American Forests. Since 2009 our donations have helped plant over 10,000 trees which will help offset a portion of our clients carbon footprints.